Lancer Ltd. prides itself on providing superior service, quality, and on time delivery. Travel Agencies are a specialized market that we understand. For example, Lancer Ltd. is knowledgeable in the various software systems used. We understand that each system requires its own unique formatting of itineraries. It's not a "one-size-fits-all" industry, and we won't try to treat your agency as if it's just like the guy down the street selling watches. Fill out the short form below for a quote based on your needs! Your sales representative with be in contact with you soon! Phone # If you'd rather speak to your representative! 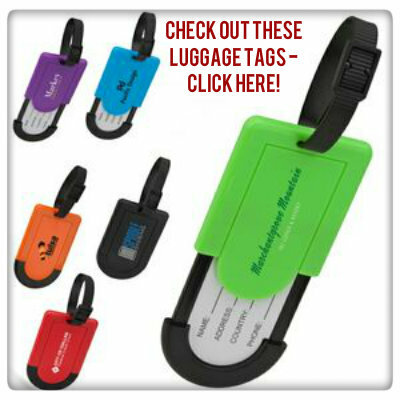 What an awesome, inexpensive way to show your customers you care! Stand out in your industry! Ask your representative about all the promo products we have available! Give your clients a gift that that will remind them of you every time they see it. 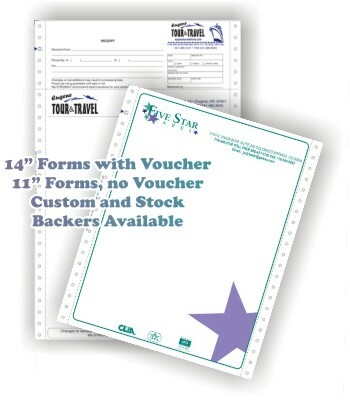 Remember, promo products generate 15-50% greater recall than any other advertising!